Welcome to my shop! 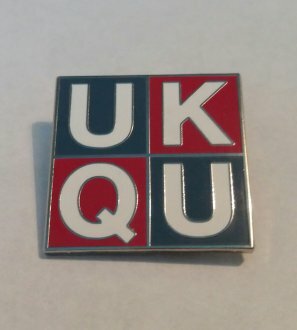 Here you'll find a mixture of UKQU related products and other things I have made; some are available for free, others will cost a few pounds. If you have any questions, feel free to contact me, either here or via any social media. 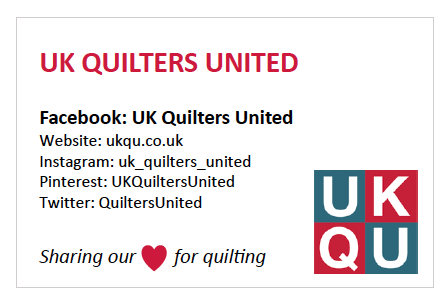 UK Quilters United business cards to print. 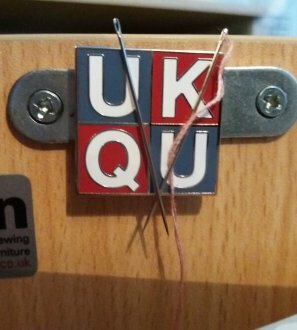 I am Nina and I started UK Quilters United together with Juliet back in January 2014. You may have come across me on social media under my username BossyOz.